Shows featuring Deborah Riley Draper | Democracy Now! Writer and director of Olympic Pride, American Prejudice. 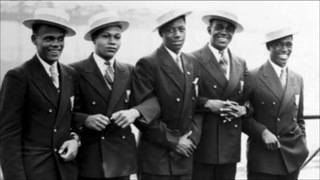 The documentary explores the experiences of 18 African-American athletes who participated in the 1936 Olympics in Berlin, Germany.